Foreign Office Employees Cooperative Housing Society (FOECHS) doesn’t receive the kind of attention which some of the other popular housing societies have received. This is because the popular ones are more suited for short-term investment. Whereas FOECHS is a medium to long-term investment. 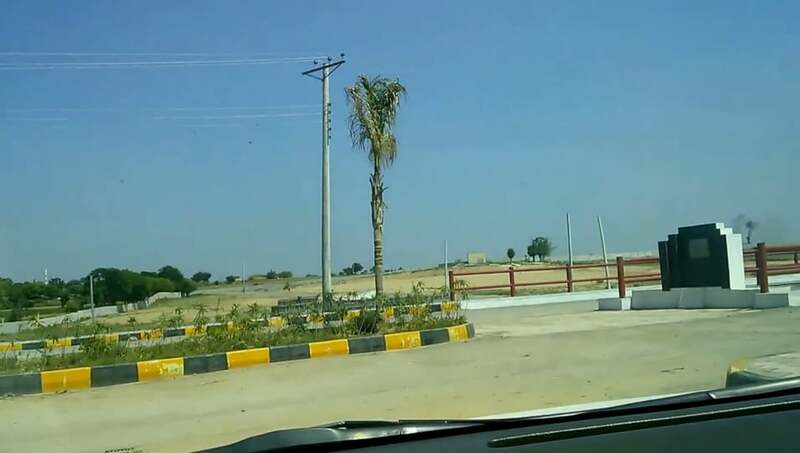 The scheme is located near Sector I-16. 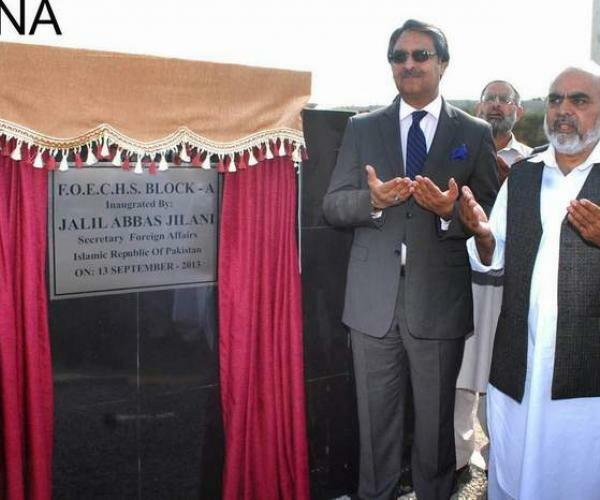 FOECHS was inaugurated in 2013 by the then Foreign Secretary of Pakistan Jalil Abbas Jilani as seen in the picture below. The housing scheme spans four blocks and offers around 1,300 plots. The majority of these plots are sized 600 square yards, while the housing scheme has 150 sq. yd. and 300 sq. yd. options available as well. The basic development work was completed quite a while ago. However, things have not progressed further as there hasn’t been much construction yet. Here are all the current updates on FOECHS. The market activity had been rather poor at the beginning of the year. And by the end of it, there hasn’t been much change. The dull market situation remains. The market activity depends on the beginning of construction of houses and other factors which take some time. So it is not unexpected that for now, the market is unfavorable for investors. As mentioned before, the market activity will depend on when the construction of houses begins. 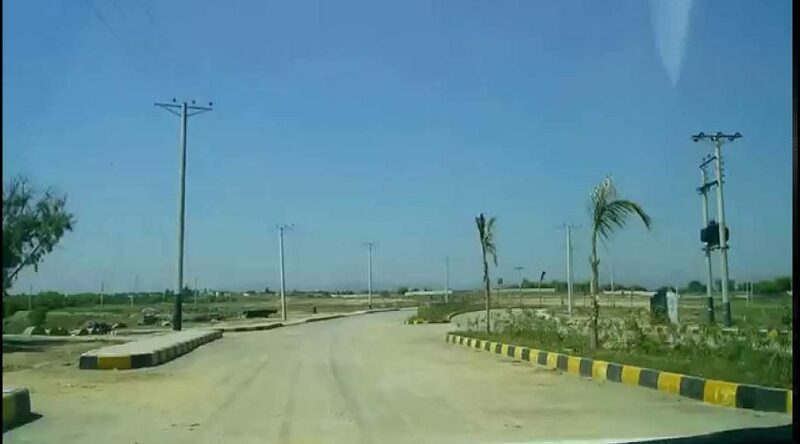 The issue concerning the construction of houses is that most of the owners of the plots are foreign office employees who are actually posted abroad. Some foreign officials owning property in FOECHS may not even have seen their plots yet. In addition, since the owners are well-off (high officials in the foreign ministry) – they have holding power – and they don’t need their plots immediately. This is one of the reasons why things are going at a slow pace. FOECHS is a well-developed society. But it still needs gas. After the provision of gas, one might be tempted to consider investing more in it. Another area of improvement needed is access to the rest of the city. This will depend on Rawalpindi Ring Road which can be a great thing for FOECHS in terms of ease of accessibility to the rest of the city.